But it is a bit of a slump. No I’m not abandoning books altogether but I’m just not feeling wholeheartedly into the books I’m dabbling in at the moment. 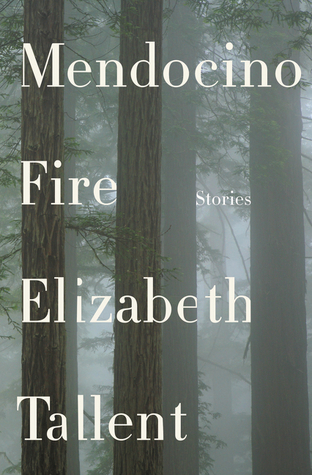 I’ve got Elizabeth Tallent’s Mendocino Fire, a book of short stories, that is meant to be reviewed by next week. I’m just not feeling it. 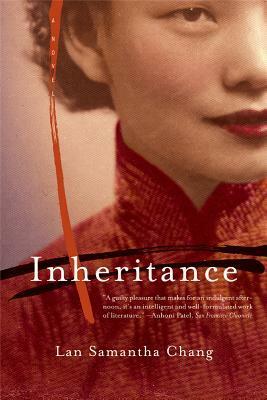 I’ve got Lan Samantha Chang’s Inheritance out as an e-book from the library but while it is a well-written book by an author I’ve been meaning to read for a while – and as an added bonus, set in China in the 1930s – it is a little bit more sombre a book than I feel the need to be reading now. Six Suspects by Vikas Swarup is yet another book I’ve been dipping into. I’ve made better progress with it but don’t have that hungering need to jump back into the book somehow. The last book I completed was Ascension by Jacqueline Koyanagi and I had an absolute blast with that. 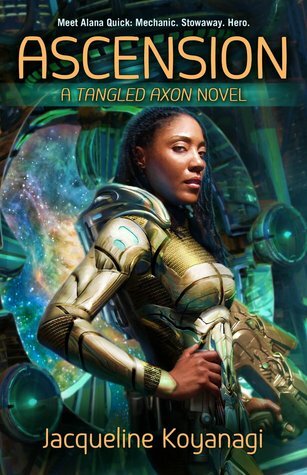 As with fantasy/SF, it takes a while to get into it and this new world she has drawn up for us, but it’s got a fun plot, a diverse cast, and it’s set in space! Oh and the main character Alana is a sky surgeon who repairs starships. And, on this starship she joins, the crew is made up of women, aside from a wolf-man engineer. Plus the captain is someone Alana has the hots for. If only I had read and written about this in time for Diversiverse! It definitely hits all the right notes. So maybe I’m not in a post-readathon slump, but a post-Ascension slump! Next Post → Library Loot – Fates and Furies; Ms Marvel! Whee! Ascension sounds great! I am having some trouble post-readathon too. I feel like I’ve been reading the same book for forever. Maybe it’s just that we had so much time during readathon and now we are trying to fit in a few minutes here or there? ?